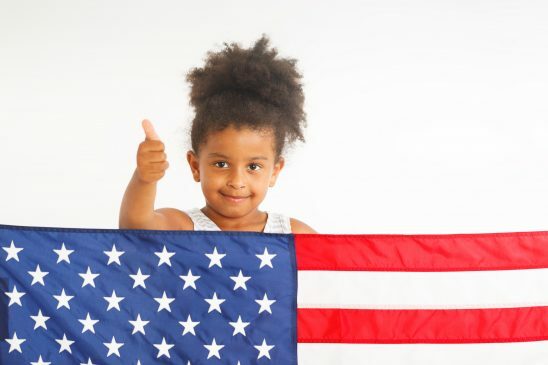 More than 245,000 K-12 students got a hands-on lesson in civic duty this year through a partnership between UCF’s Lou Frey Institute and Kids Voting USA. The students were spread out across 28 school districts that hosted mock elections this year using a ballot that reflected all the statewide races. The ballot was editable so that schools could include local races like school board or county commission. While limited in scale, students flipped the results of Tuesday’s election and sent Andrew Gillum to the governor’s mansions. While the real Senate race could be heading to a recount, students had no trouble selecting Bill Nelson over Rick Scott. While the ballots don’t contribute to the real result, the value of mock elections is high, said Chris Spinale, Action Civics coordinator at the Florida Joint Center for Citizenship. The mock election ballots are created soon after their official counterparts and distributed to schools across the state. Each school has a unique identifying number, so students can see the day after the election where their vote fits into the bigger picture. That sense of community is another shared experience with real voting, Spinale explains. Spinale echoes his thoughts on citizenship. “Right now you can look at our students as citizen apprentices. When students better understand what it means to be a citizen, then we have a more effective society,” Spinale said.